The Enforcement Directorate is probing a case under the Prevention of Money Laundering Act against Mallya. NEW DELHI: The Union Home Ministry on Monday forwarded to the External Affairs Ministry a request by a Mumbai court to seek extradition of controversial liquor baron Vijay Mallya from the United Kingdom to India to face a pending money laundering case against him. 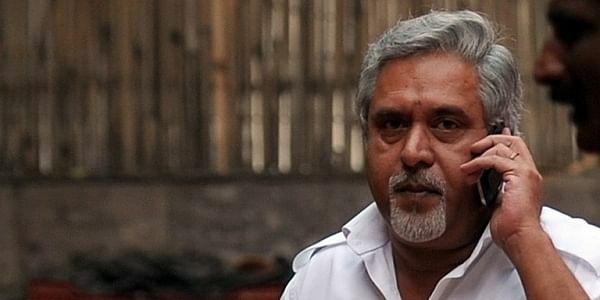 In its communication sent to the MEA, the Home Ministry has furnished the details of the Mumbai special court order which approved the request of the Enforcement Directorate to invoke the India-UK Mutual Legal Assistance Treaty (MLAT) to facilitate Mallya’s extradition to the country to face the law. The Home Ministry has requested the MEA to forward the communication to the authorities in the UK to extradite Mallya to India, official sources said. The ED is probing a case under the Prevention of Money Laundering Act against Mallya.